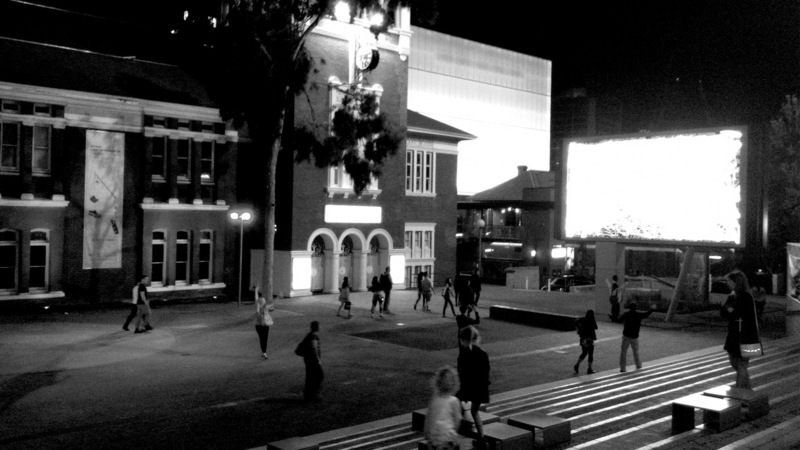 The dead reckoning software was built as a part of the experimental stages of the King Square design project. 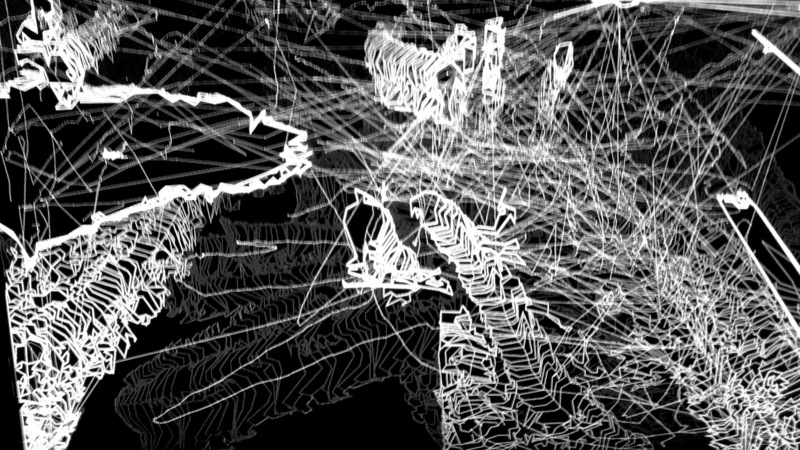 Dead Reckoning is a part of a larger body of research into the potential application of data gathered by locative media in the design of public space. This has involved the design and prototyping of software and hardware systems that process and visualise contextual data in order to generate unique interactive experiences. 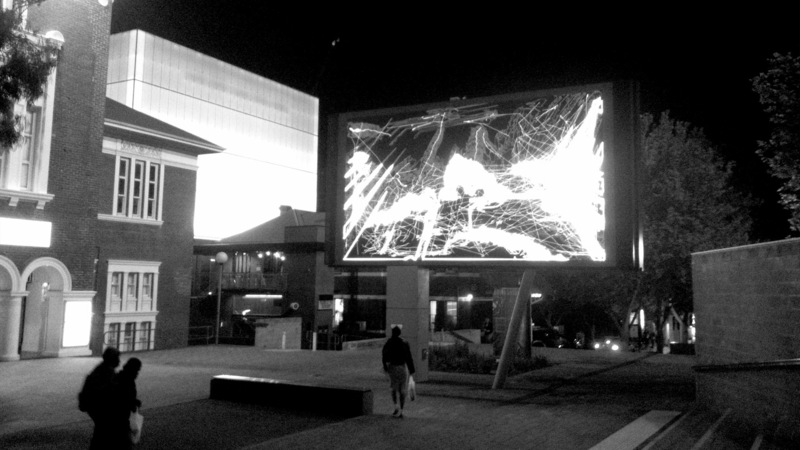 Version 2.0 was installed as a part of the 2014 Urban Screening. The software utilizes video surveillance data to record and represent aggregative patterns of activity within the public square. The future development of this software will aim to expand the capabilities and application of these kinds of architectural interface in the generation of communal, embodied, social experiences.